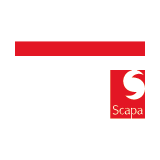 Scapa 3105 is a specialist performance, polyethylene laminated waterproof cloth tape, coated with pressure sensitive adhesive and specifically designed to meet the stringent technical requirements of the nuclear industry. Scapa 3105 is available in a unique black/white streaked colour effect. 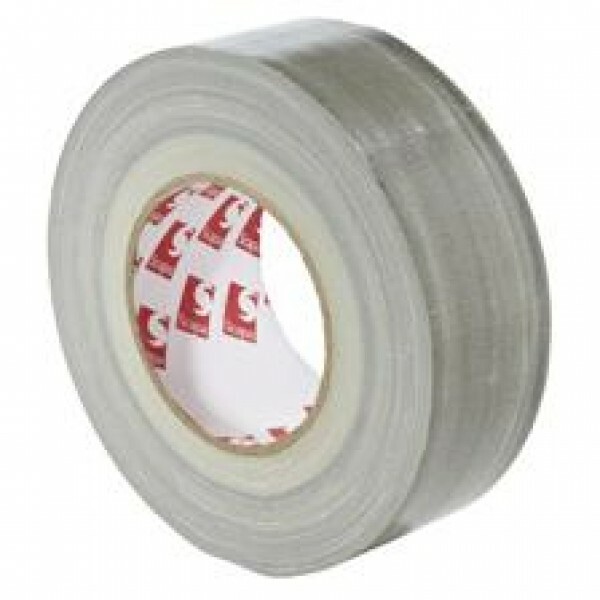 Scapa 3105 is as specialist waterproof cloth tape, with low halogen,chlorine and sulphur content, suitable for use for temporary masking, sealing and joining applications in nuclear, shipbuilding or general industrial markets. Specifically designed for use in the nuclear construction industry. Temporary marking, sealing, joining, supporting and holding on nuclear fabrications during construction.